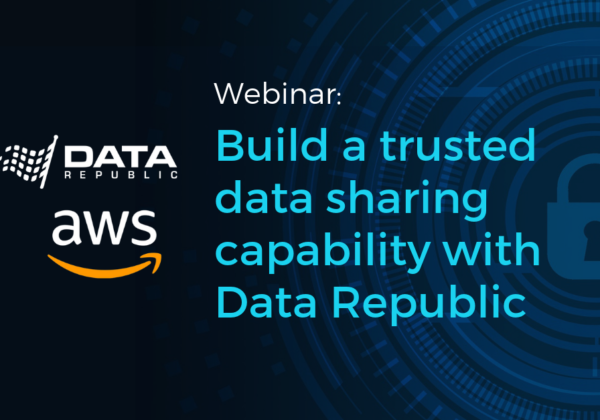 Senate is Data Republic’s data sharing governance platform that enables marketers to safely share, match, and license data while reducing the risk to both consumer privacy and data security. Enrich customer insights through access to data from trusted brands. Increase data security, privacy controls and governance when sharing data. Improve segmentation models with access to more flexible and granular customer data. Exploit joint-marketing opportunities through secure data partnerships. Senate helps marketers solve data sharing. 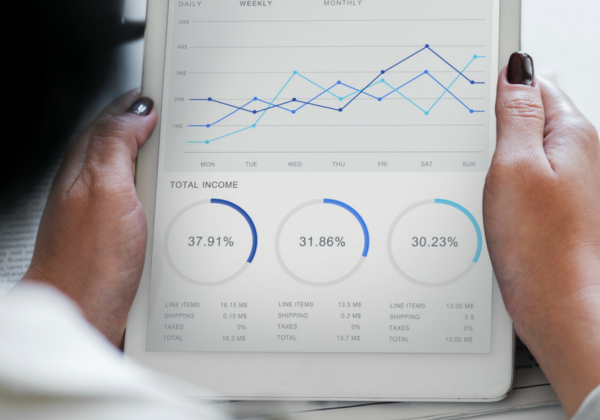 Using Data Republic’s Senate platform, marketers can conduct privacy-preserving matching with partner organizations to better define campaign audiences based on joint-customer status or behaviours. Enriched customer data means better segmentation, allowing you to target high-value segments or build data-driven suppression lists. A credit card provider wanted to drive sign-ups for its co-branded card with retail partners. On the Data Republic Senate platform, the combined anonymised datasets uncovered shared customers who are signed up to either company. With the shared data governed under secure guidelines and agreement, the credit card provider can identify frequent shoppers to deliver more relevant co-marketing, while avoiding duplicate messaging to existing customers on suppression lists. Senate Matching enables loyalty program partners to securely share point and reward data while preserving privacy. Increase the speed and accuracy of rewards and loyalty point allocations. With accurate joint-customer data, loyalty partners can also trial new promotions and programs. Take the guesswork out of defining campaign audiences by applying 2nd-party data insights from trusted brands. With Data Republic, you can link to media platforms to develop audiences, without having to exchange personally identifiable information. Securely report on campaign ROI across partiesGain access to accurate data from partners for reporting while mitigating risk. Deliver more personalized marketing experiences through 2nd-party data collaborations with trusted brands. Safely apply 2nd party data to complete ‘data gaps’ in business or market insight, customer analytics or targeting. Using Senate Matching, marketers can, layer comprehensive attribute profiling on audience datasets while protecting customer privacy. Unlock behavioural attributes, life stage propensities and matched-customer status through secure data partnerships with major brands and service providers. Enrich customer insights, without compromising privacy, then personalize reward and loyalty offers. Senate helps marketers prove ROI from co-marketing campaigns with other brands and service providers. 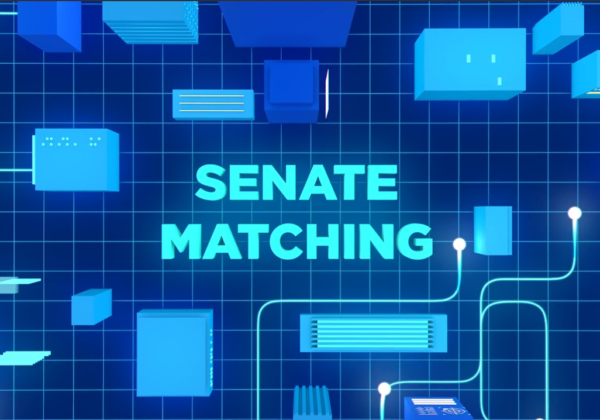 Utilize Senate Matching to safely unlock matched customer status, inform campaign audiences and close-the-loop on ROI reporting between parties.